Laura’s music career spans twenty plus years and includes venues throughout the United States, Europe, and Mexico. She lives in Seattle where she performs, teaches, records, and collaborates on a variety of music projects including private and public concerts, school/community residencies, and music education workshops. Her debut recording, Romanza de Amor, released on Yellow House Records (2011), features a selection of solo piano works from Mexico’s beloved Manuel M. Ponce. Women with a Past, released on Yellow House Records (2015), features women composers from the classical era through the 20th Century. Her latest project, Heart and Place: Music of the Westward Expansion premiered in Seattle followed by week long residency with the C.M. Russell museum in Great Falls, Montana. Her career includes perorming in France as part of the Musique á Beaumont Summer Piano Institute. Back to her roots, she toured in Montana with her chatauqua style show, Puentes Musicales. The 2010 tour included performances and residencies in several rural communities along the Rocky Mountain Front. She is an annual guest presenter at Rancho La Puerta located in Tecaté, Mexico. She has also performed in Mexico City and the Aleutian Islands of Alaska. Laura is dedicated to the repertoire of culturally diverse composers and features art music from around the world. 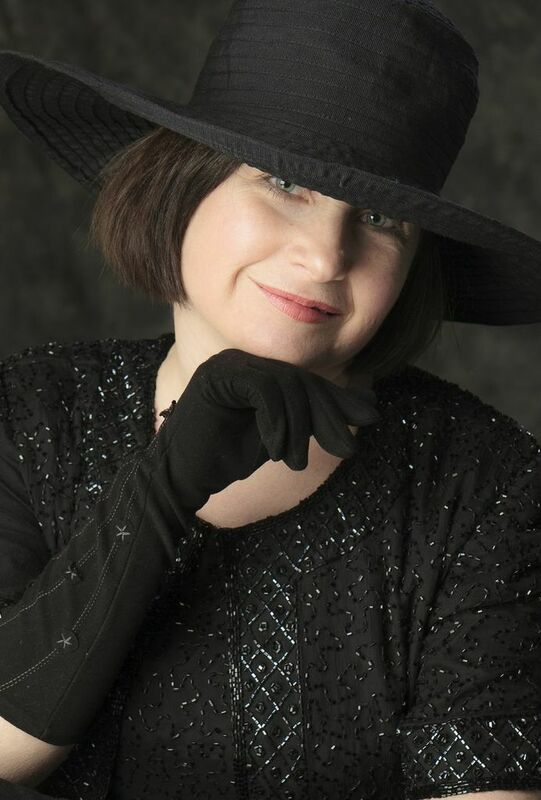 With her keen interest and experience in composers of the western hemisphere, she regularly includes Manuel M. Ponce, Louis Gottschalk, Stephen Foster, Samuel Barber, Aaron Copland, Amy Beach, and Ernesto Lacuona, to name a few. Originally from Montana, Laura earned a Bachelor of Arts degree from the University of Montana and a Masters of Music Education from Boston University. She is a featured teaching artist for the Washington State Arts Commission and has worked as a Teaching Artist with the Seattle Opera. Laura’s current concert programs, Heart and Place, Memories of Cuba, Women with a Past, and the Music of Mexico’s Manuel Ponce, feature music from well-known and lesser-known composers from the Americas and Europe. These program features a variety of music including delicate lullabies, vibrant jazz-inspired works, dance-like pieces, and Mexican love songs. Laura uses multi-media to highlight images of the composers and her travel adventures as she weaves together music and narrative into enjoyable arts experiences.